UNCOOL: lamp-phones | Everything is cool. 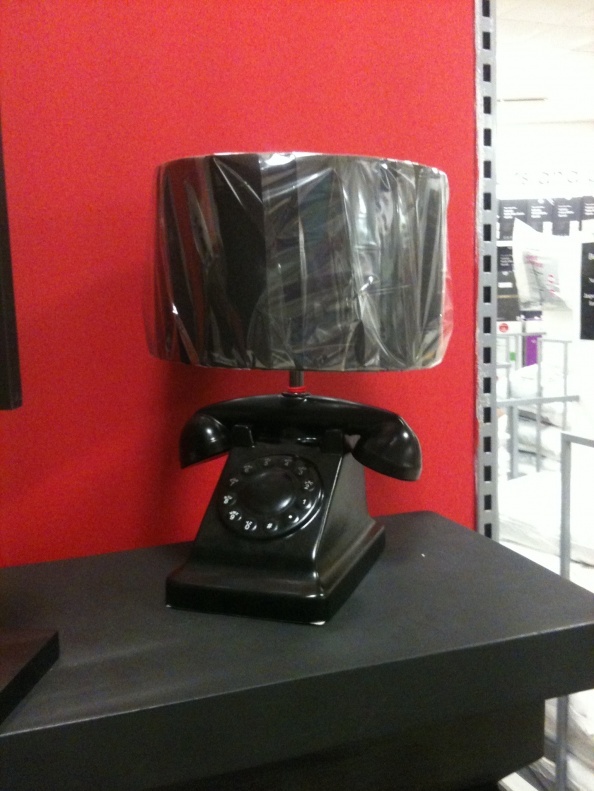 EIC finds this rather unfortunate looking lamp-phone, well, revolting really. Sorry if you have one. But we thought no-one would. If you do, let us know! (and we’ll unsubscribe you). I like it. I also like Gun lamps and, rabbit lamps and horse lamps and normal telephones too.